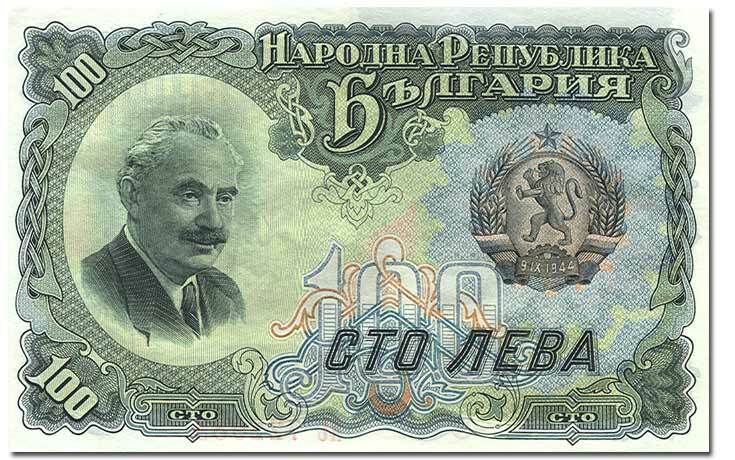 For most of the fifties, Bulgarian bills featured the loving gaze of Georgi Dimitrov, Big Brother, Local Version. He came to power in 1944 and died in office five years later, perhaps at Stalin’s bidding. The more things change, the more they stay the same: rumors at the time said he had been poisoned with radiation.